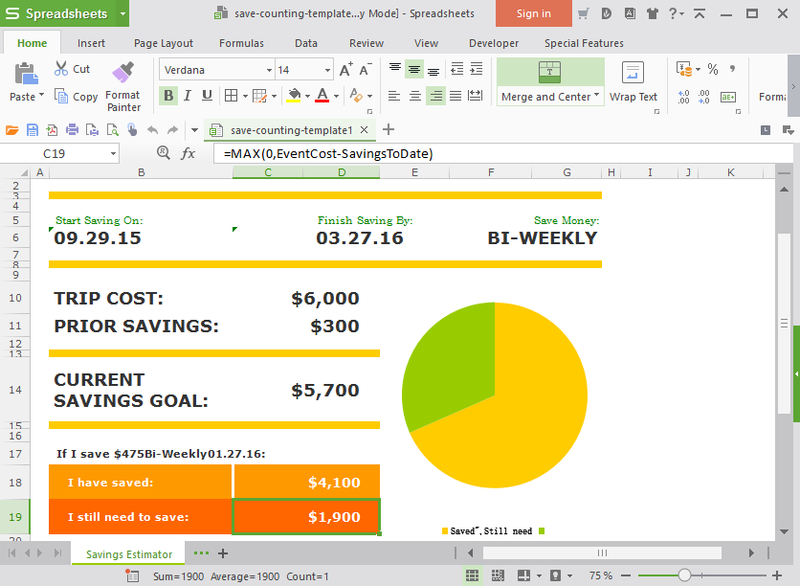 WPS Office (previously Kingsoft Office) is a lightweight yet powerful office suite. A speedy installation process equips your PC with three applications: WPS Writer is a capable word processor, WPS Spreadsheets handles all your calculating needs, and WPS Presentations is available to help share your ideas with others. Each program opens and saves all Microsoft Office document formats (doc, docx, xls, xlsx etc), as well as HTML, RTF, XML, even PDF. There's real depth here, too. WPS Writer isn't just another basic editor, for instance: there's support for tables, charts, shapes, images, equations and the 2016 edition is even compatible with WordArt and SmartArt. Extras include a stack of stylish templates to get you off to a quick start. This is a beta of the commercial edition, so there are none of the restrictions you usually get with the free copy of WPS. In particular, documents you save or print to PDF will not have a watermark added. The latest WPS Office adds compatibility with SmartArt and WordArt. There's full support for OOXML formats including DOCX, XLSX and PPTX. WPS Writer now has its own internal reader for opening PDFs. There are also various new charts with extra customisation options. A seriously impressive and attractive suite of tools. Keep in mind that it's a beta, though - if you use it for serious work, save and back up your documents frequently. Its great but free one is so limited! For example in spreadsheets, if you use a custom formula i.e. on a cell =2+3+4 after a couple if tries, it will say only possible in prof edition which means i cannot keep adding more values to the cell if you know what i mean. I am testing WPS Office 2016. So far I can safely say that is excellent. It's exceeded my expectations. Probably I shall adopt it. The features it provides are useful and efficient. Compatibility with MS Office is also good. The spreadsheet works well automaticity. I not yet tested the WPS Presentations. The question is the value of sales and support.